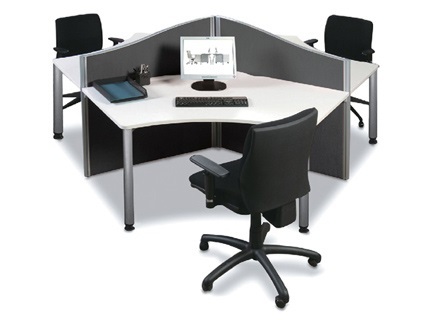 Slimline Full Screen Panels are solid core floor based modular screen made in Australia. 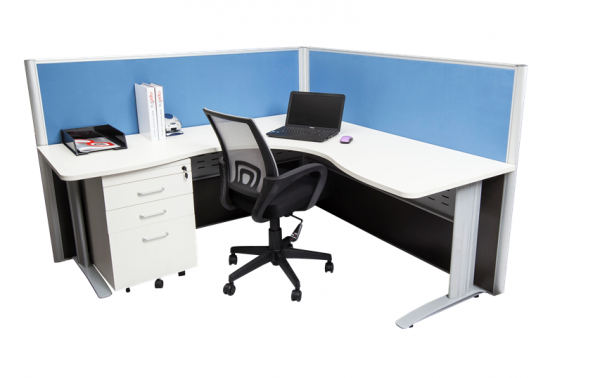 Call Affordable Office Furniture at (02) 9899-4359 to find out more. 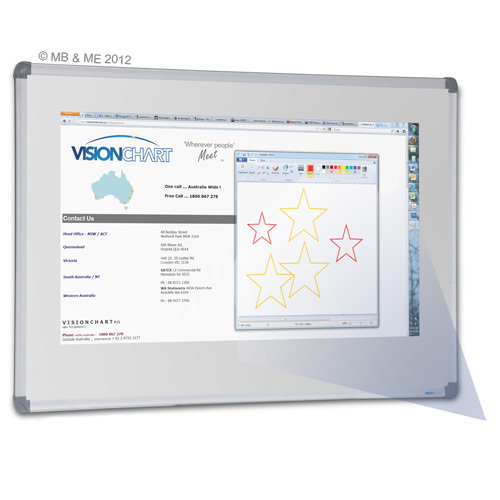 “Slimline Full Screen Panels” are a solid core floor based modular screen made in Australia. 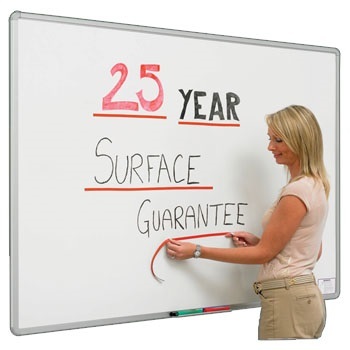 Slimline Screens can be made to any size (Max. 1800mm x 1800mm) and with a huge range of fabric covers. Using the slimline joining posts and mounting brackets enables a virtual infinite number of combinations and modular configurations. 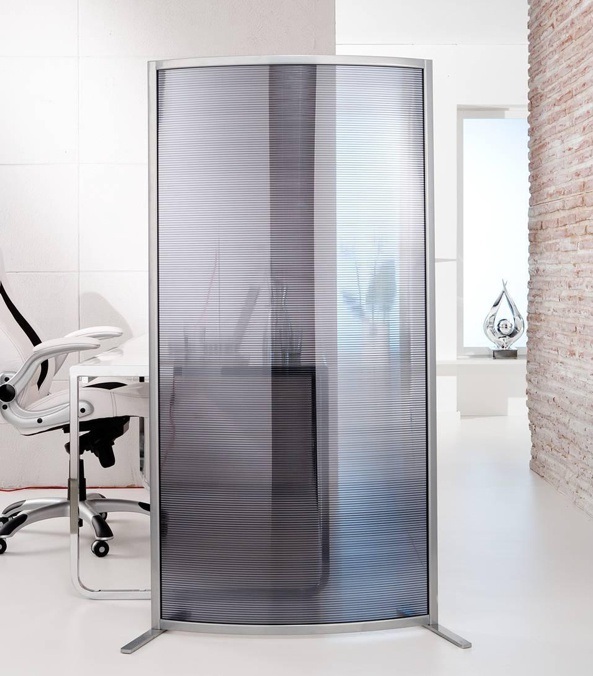 With solid Aluminium extrusions (White or Silver alloy) and glass tile options, these quality screens can be made to suit any office space. 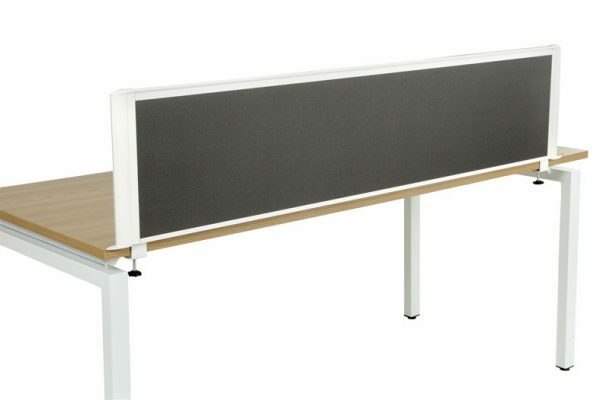 “Slimline Airspace Screen Panels” feature the same quality construction of the full screen panel but with the added flexibility of a 400mm airspace gap between the floor and the start of the screen panel to allow for cable management. As with the full screen panels “Airspace” panels can be made to any size (Max. 1800mm x 1800mm) with a huge range of fabric covers, Aluminium extrusions (White or Silver alloy) and glass tile options. This system is made to order in a myriad of colours and sizes. A lead time of 3-4 weeks applies to this system . Slimline can be tailored to meet your specific requirement regarding colours and sizes.